Everyone has experienced the annoyance of slow websites and applications. Slow websites can be a detrimental to your business and online presence. In fact, after 3 seconds, up to 40% of users will abandon your site. 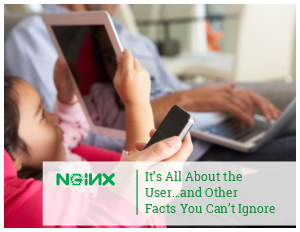 This ebook will show you fascinating statistics about web performance and introduces some key features of NGINX Plus that can help you optimize application delivery.